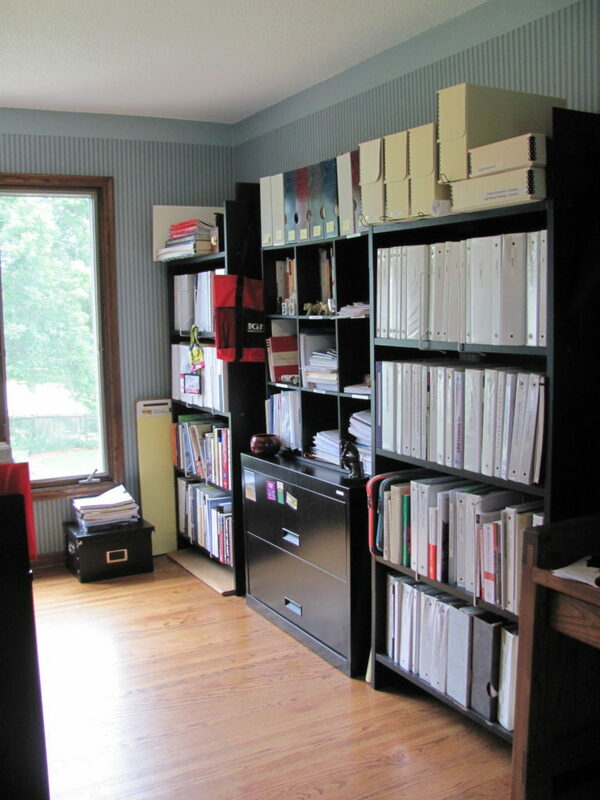 Organizing is Never Done – Lois Abromitis Mackin, Ph.D. Organizing is never “done.” Certainly we cyclically become more and less messy. Our messiness likely follows a sine-wave-like pattern, increasing as we get busy, decreasing as we complete work and clean up. Sometimes we get very, very messy before we clean up (that is, the cycle gets very, very long), but most of us manage periodically to return to a neutral state. Sometimes increases in the amplitude of the mess and the length of the cycle point to the other dimension of organizing. (It isn’t just about increasing and decreasing messiness or clutter according to a static framework.) Sometimes the way to make the wave pattern flatter (getting less messy before we return to neutral) is to change the systems we use to organize. When we fine-tune the way we work, or adopt new work practices, the way we store and retrieve the information we need also needs to change. Information storage that once worked beautifully no longer serves. 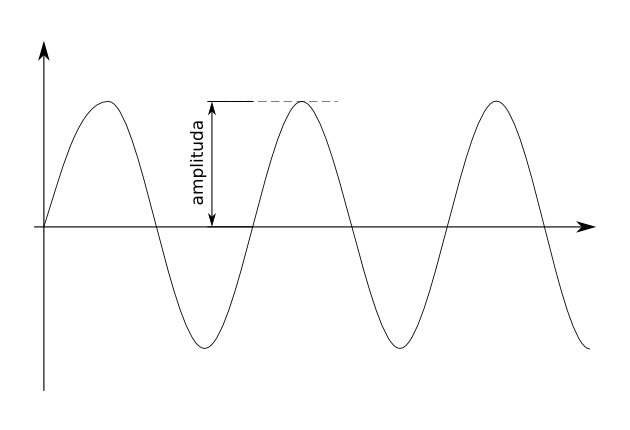 The sine wave slows or even stops cycling. Having almost finished my latest major office reorganization within the last few days, I decided to look back on previous organizations. 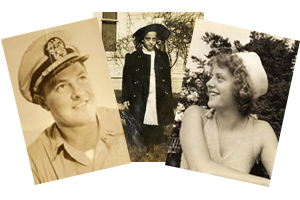 When I started researching family history, I viewed paper as my primary information and work medium. Even though in my pre-genealogy professional life I had long since abandoned the practice of creating documents and presentations on paper in longhand and substituted the practice of creating notes, analytical tools, and documents on the computer, I continued to store most information in paper form and retrieve it as paper. When I began accumulating copies of source documents and corresponding with other researchers, I continued to use paper as the primary medium for storing and organizing information. Since I didn’t have room for file cabinets (but I did have bookshelves), I created notebooks for each family surname I was researching, and for each state and county where my research subjects lived. These notebooks, along with reference books and other materials were housed on my two five-shelf, 32-inch-wide bookcases. I placed original documents and photos in archival boxes. This is what the office looked like in 2009. But there was a fly in the ointment, a snake in the grass. 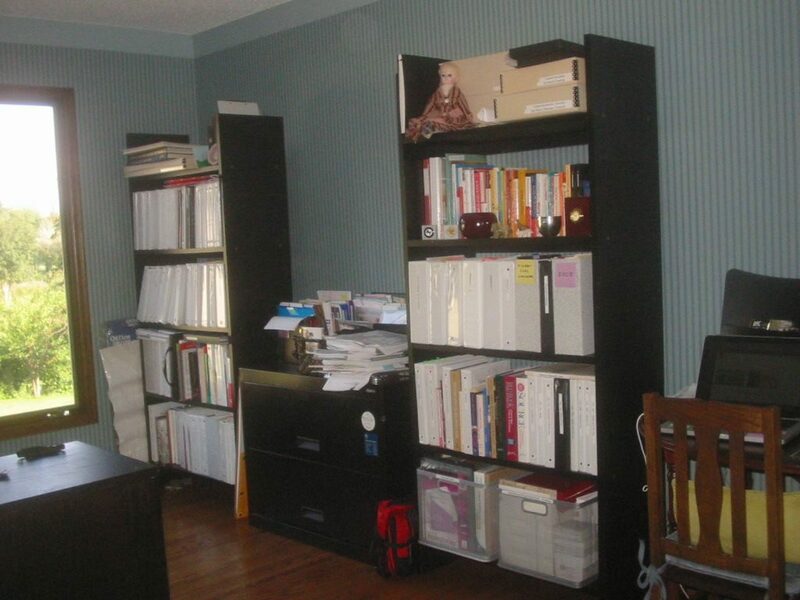 The photo shows the piles on top of my horizontal file cabinet. In the past two years, I’ve purged the two drawers of society files but continued to expand my reference material collection, which, predictably, had nowhere to go on the shelves and piled up on the floor. 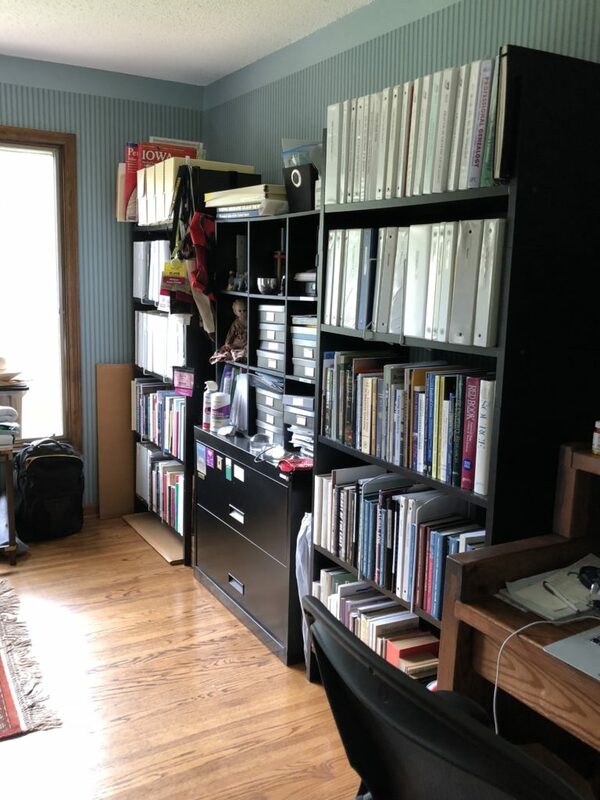 I added “project boxes” to the cubbies to separate and contain “work in progress.” I also entirely stopped printing paper copies of source materials and either acquired new materials in digital format or digitized paper as soon as I acquired it. Good news and bad–I acquired lots of photos and documents when my mother passed away, expanding my archival storage (even while I digitized the new materials). In this week’s reorganization, I’ve moved the archival boxes into a larger home in an armoire outside the office. This created room on the shelves for the piles of books on the office floor! The journals, except for current numbers, are entirely gone. If I need a journal article, I pull it from digital archives online and/or in my Dropbox.